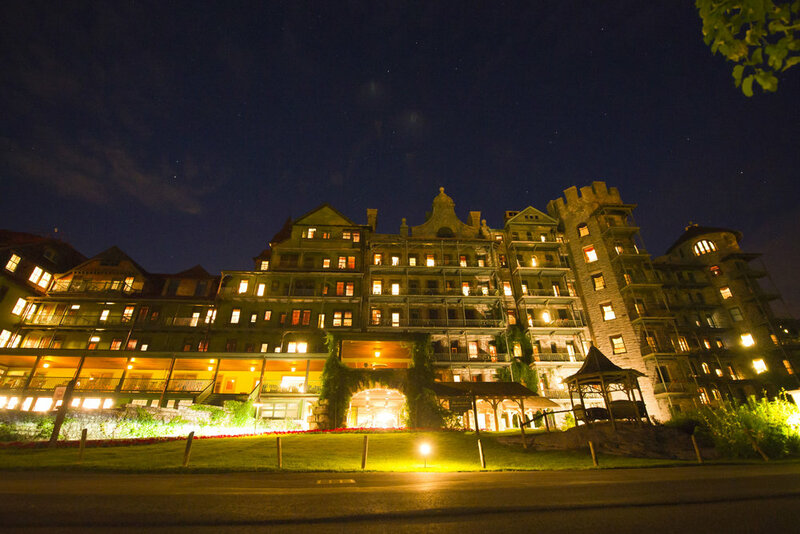 When the bride and groom got engaged in 2013, there was never any question about where the wedding would take place: The Mohonk Mountain House. 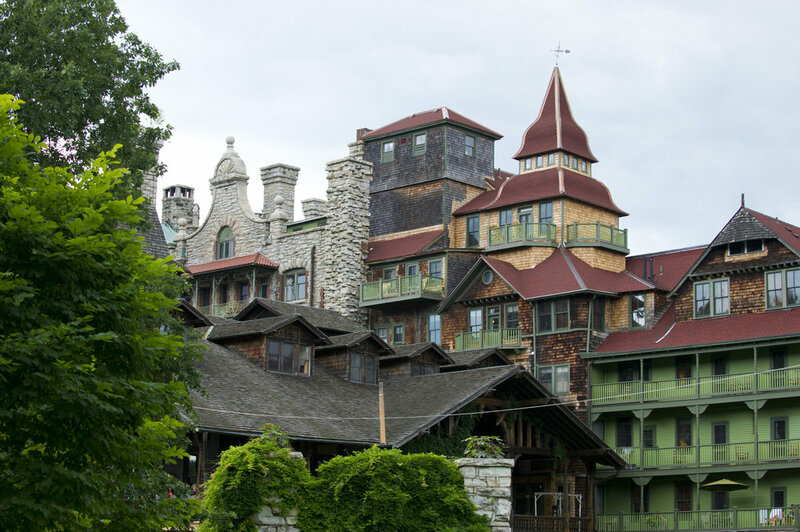 Nestled on top of a ridge in the Shawangunk Mountains of the Hudson Valley and overlooking Lake Mohonk, the couple had vacationed there several times, each time committing themselves to the resort's refrain of "renewing the mind, body, and spirit." 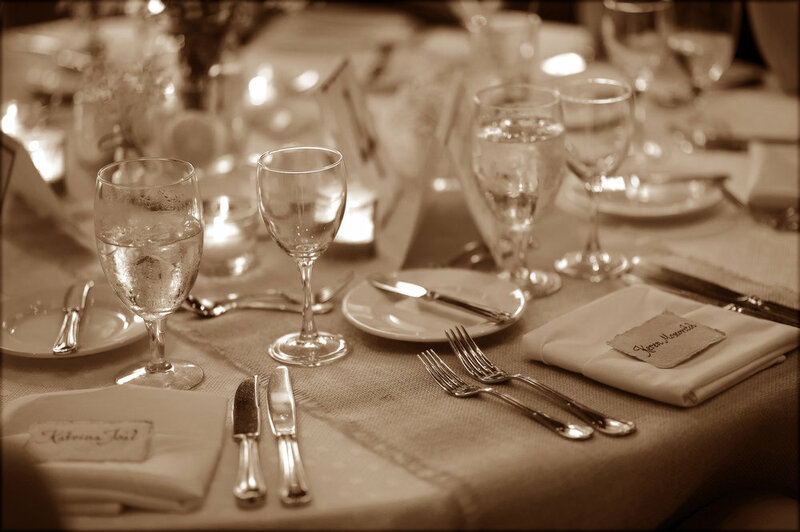 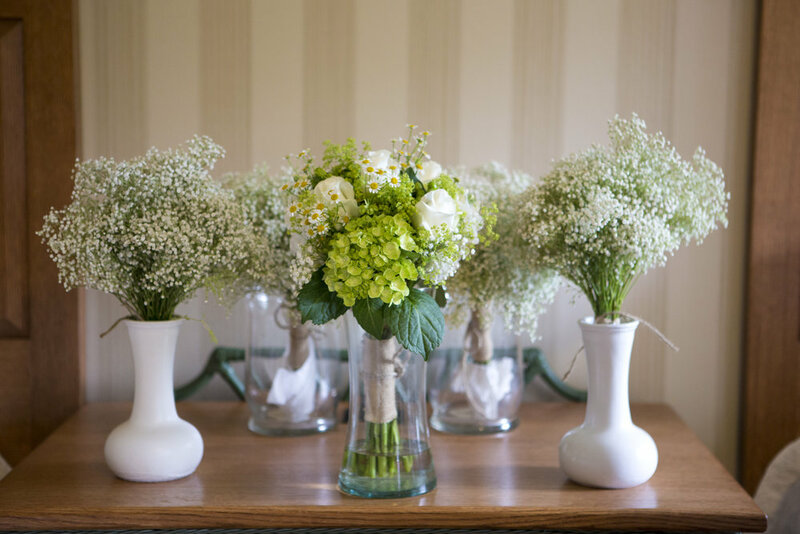 From early on in the planning process, every design and decor decision was made with the intent to tie in their beautiful surroundings to the wedding festivities. 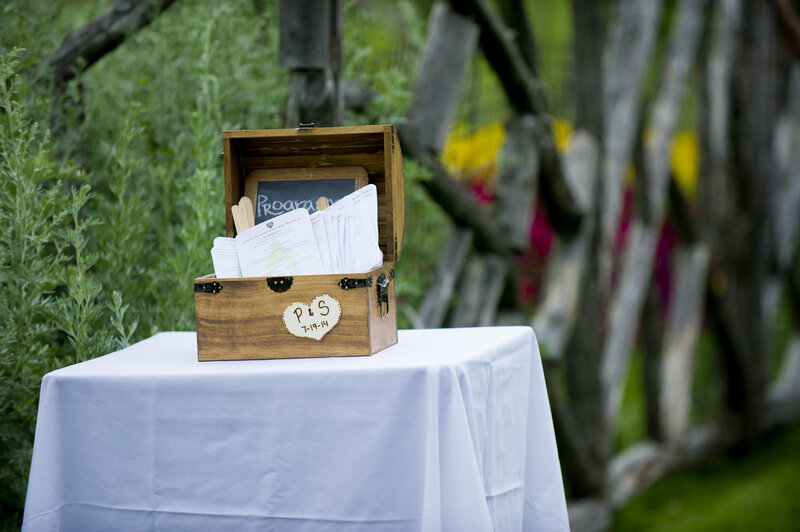 Usage of the venue's logo and font suite in their graphic design, as well as repurposing the Mohonk hiking map as a seating chart was just the beginning. 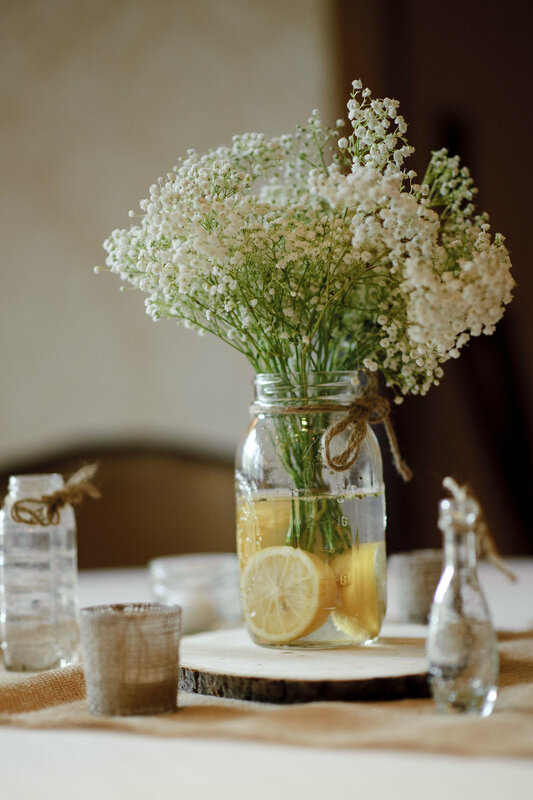 With simple touches of baby's breath, lemons, and burlap and wooden finishes, and pocket books on the 145-year history of the Mohonk House in their welcome bags, guests were invited to also experience the magic of the mountain top. 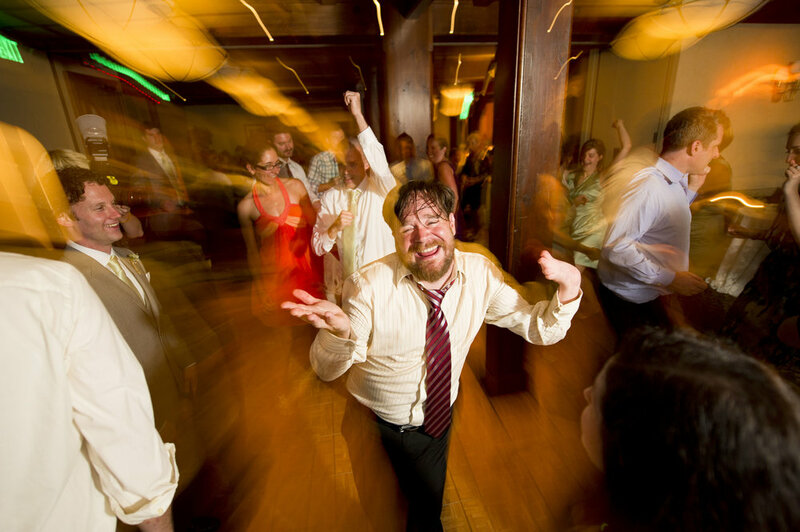 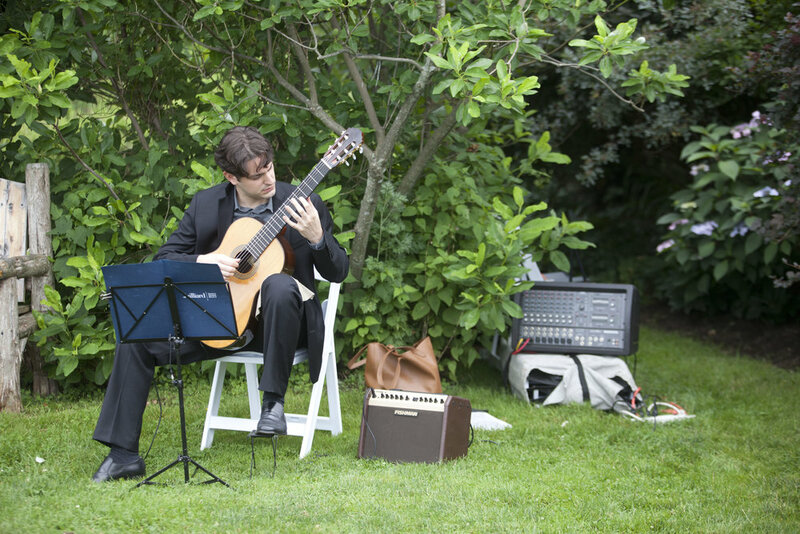 Yet another theatrically-inclined duo, they enlisted the help of a close playwright friend to create a custom ceremony script from start to finish, ensuring a unique emotional moment for all in attendance.